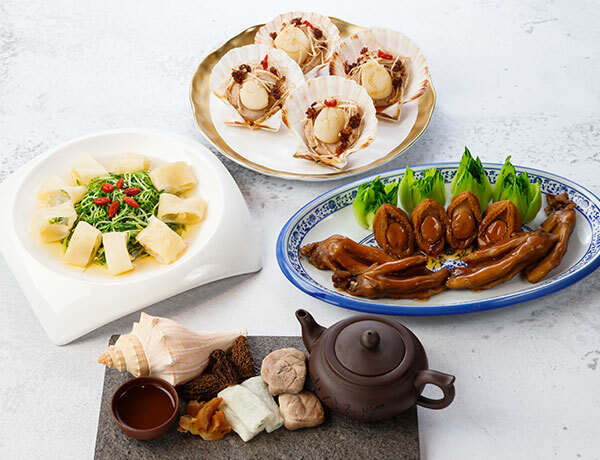 Enjoy Exquisite Chinese Delicacies at only $338 up per person, beverage included! 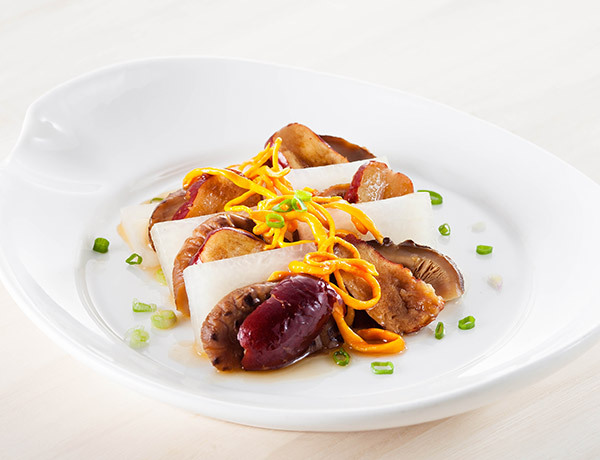 15% off upon patronage at lunch & dinner period. 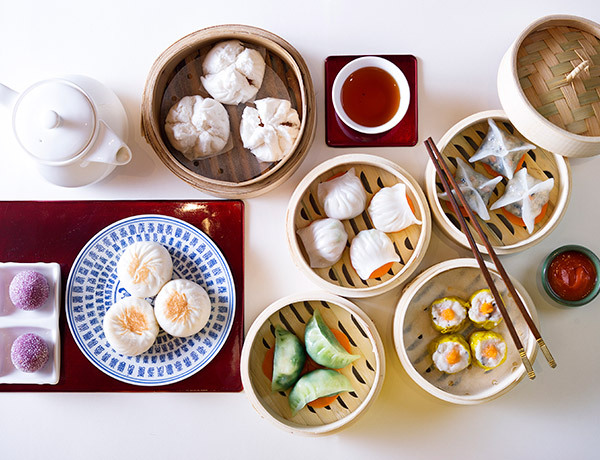 Steamed Longevity Buns will be offered for birthday guest and accompanied guests.